Stillwater Billings Clinic laboratory is conveniently located within the integrated hospital and clinic and staffed with technicians that have over 20 years combined experience. The laboratory utilizes state of the art lab equipment to fulfill their commitment to provide quality healthcare testing right here close to home including a comprehensive test menu and rapid turnaround times on most tests. Who reads your lab results? Most of the testing is all done right here at Stillwater Billings Clinic and is available to your medical provider within 1-3 hours. 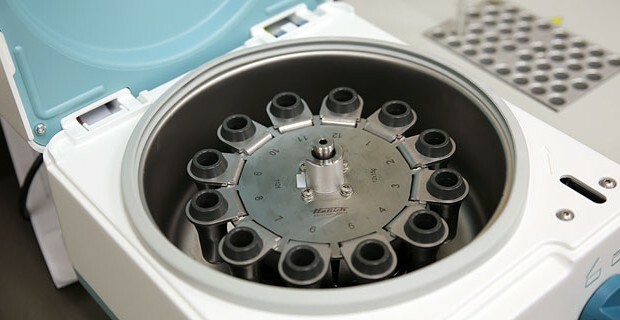 Some testing, such as bacterial culturing, may take longer, up to several days; resulting in a turnaround time of 2-3 days or even several weeks. All Billings Clinic Doctors have access to your laboratory test results and lab orders through the Cerner system. Stillwater Billings Clinic utilizes Billings Clinic and Mayo Clinic for reference labs for any testing not done in house. If your medical provider is located out of town and has requested the results, we will fax your results as soon as they are completed. Hours: Stillwater Billings Clinic lab staff is available 24 hours a day, 7 days a week for emergency laboratory services. For all other lab testing the lab is open Monday through Friday 7:30 am – 5 p.m and Saturdays from 7:30 am to 12 pm. Appointments during those hours are not necessary.